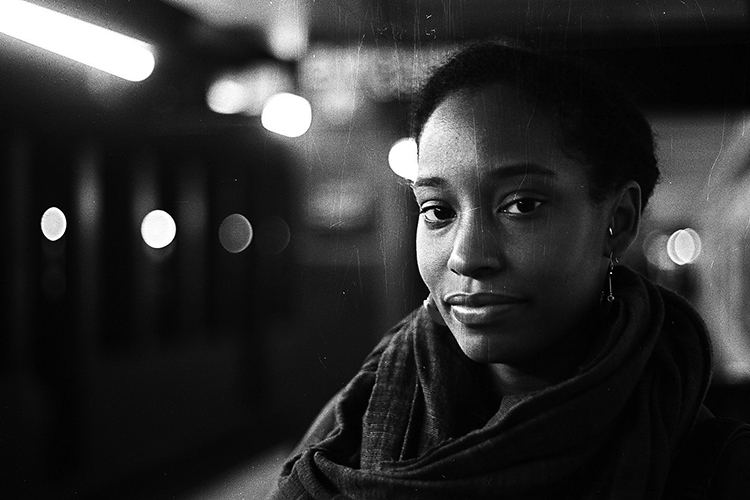 NATASHA L LOGAN is a multi-media arts and cultural producer based in Brooklyn, NY. Natasha recently joined Creative Time as the Project Manager, and is committed todeveloping projects that encourage public participation, incorporate interactive technology, and unite communities. Recent productions include include the transmedia projects Question Bridge: Black Male and The Truth Booth with Hank Willis Thomas and The Cause Collective. She also produced The Long March, a permanent video installation at the Birmingham-Shuttlesworth International Airport. She has produced independent film, including Untitled…Peace for World Peace Day and An Oversimplification of Her Beauty by Terence Nance. She developed transmedia components for the documentary film American Promise, which earned a 2014 Doc Impact award. She recently co-edited Question Bridge: Black Males in America, published last year by Aperture Foundation. Prior to her production practice, Natasha had the privilege to work closely with early emerging artists as the Assistant Director of Career Development for New York University’s Tisch School of the Arts. Natasha has also independently curated various exhibitions, including White Boys at Haverford College, The Black Portrait at Rush Arts Gallery, and Eye Soul: A continuous work in progress, at Gallery 61 in London. Natasha graduated with a BA in English Literature and African American Studies from the University of Virginia.